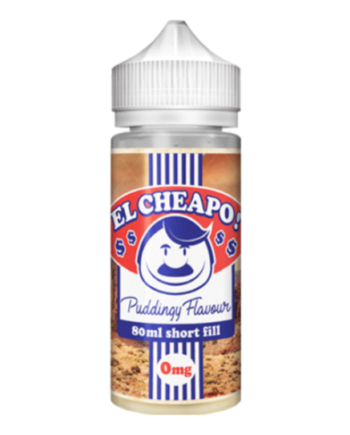 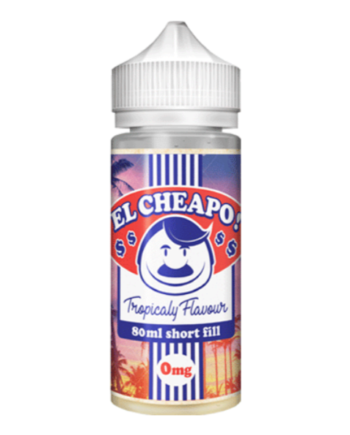 My name El Cheapo, after my resturant was forced to closed down I travel to the UK to make my fortune in Eliquid. 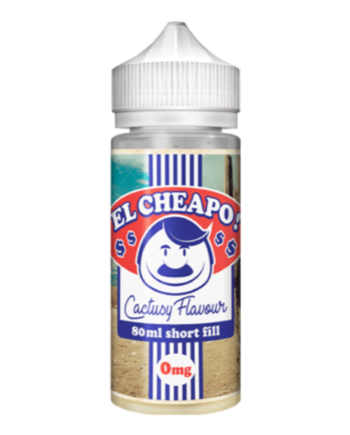 I make for you delivious eliquid made from only the best and cheapest ingredients, to sell to you at amazing price. 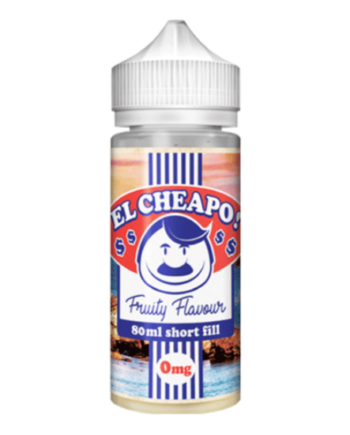 My flavours are so good i put my name and face on it! 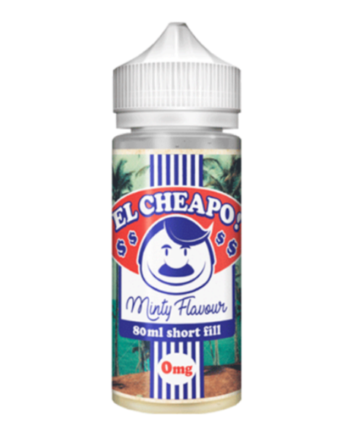 Remember if it’s not cheap enough….. it’s probably not El Cheapo!